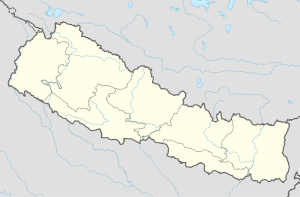 ↑ "Nepal Census 2001". Nepal's Village Development Committees. Digital Himalaya. ओरिजनल से अक्टूबर 12, 2008 के पुरालेखित. पहुँचतिथी 13 November 2008.